Probiotics are found in many foods you may enjoy every day including yogurt, kefir and sauerkraut. However, due to food processing and packaging, maintaining the stability and potency of the live beneficial bacteria in these foods can be a challenge. Including probiotic supplements in your routine ensures a consistent dose to help you and your family maintain optimal health. * Finding the right probiotic supplement for you Probiotic supplements can help support health at any age - from infancy to adulthood. 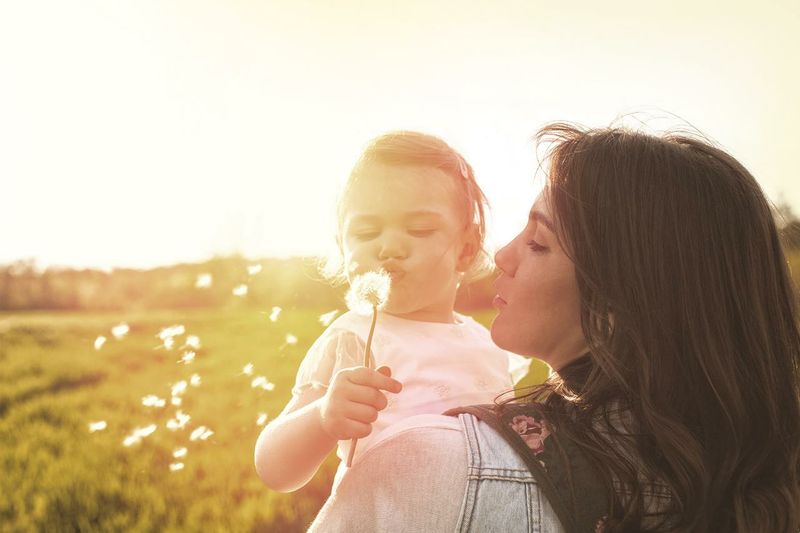 When it comes to selecting the probiotics for you and your family, the best options are those that are formulated based on clinical research. Before you begin taking any type of probiotic, speak with your doctor and/or pharmacist about whether they are safe and right for you. Probiotic supplements can help support health at any age - from infancy to adulthood. When it comes to selecting the probiotics for you and your family, the best options are those that are formulated based on clinical research. Before you begin taking any type of probiotic, speak with your doctor and/or pharmacist about whether they are safe and right for you. * These statements have not been evaluated by the Food and Drug Administration. This product is not intended to diagnose, treat, cure or prevent any disease.